This entry was posted in Product Reviews and tagged Alpinestars, Alpinestars Drystar Jacket, Alpinestars Santa Fe Air, Alpinestars Santa Fe Air Drystar Jacket, Motorcycle Jacket, Nucleon KR-2i, Nucleon KR-2i Back Protector, Nucleon KR-Ci Chest Protector, Nucleon KR-Ci Chest Protector Pads, Riders Discount on May 30, 2016 by Riders Discount. 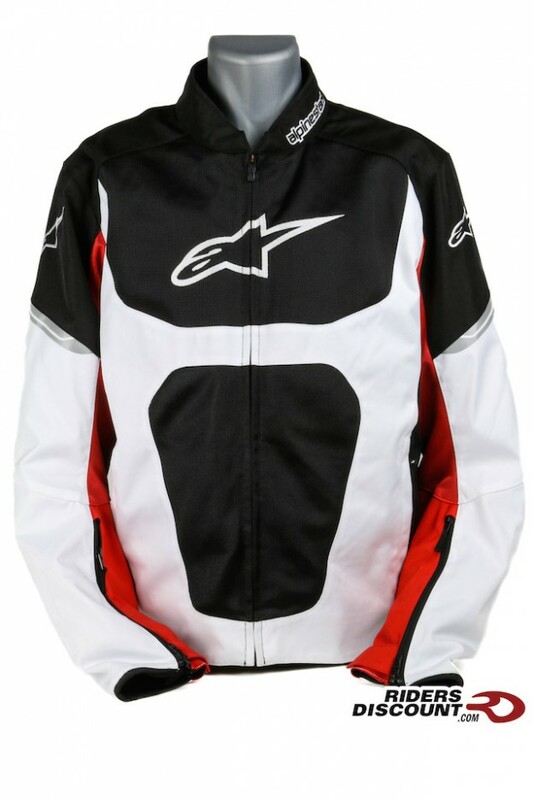 This entry was posted in Product Reviews and tagged Alpinestars, Alpinestars Viper Air Textile, Alpinestars Viper Air Textile Jacket, Alpinestars Viper Jacket, Motorcycle, Motorcycle Jacket, Nucleon KR-2i, Riders Discount on May 27, 2016 by Riders Discount. 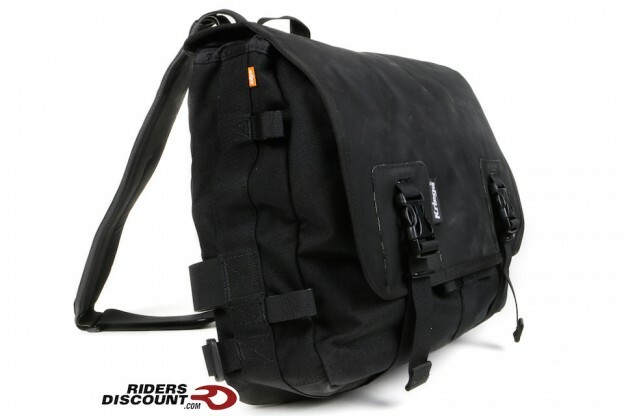 This entry was posted in Product Reviews and tagged Kriega, Kriega Drypacks, Kriega Messenger, Kriega Urban Messenger, Kriega Urban Messenger Drypack, motorcycle bags, motorcycle luggage, Motorcycles, Riders Discount on May 23, 2016 by Riders Discount. 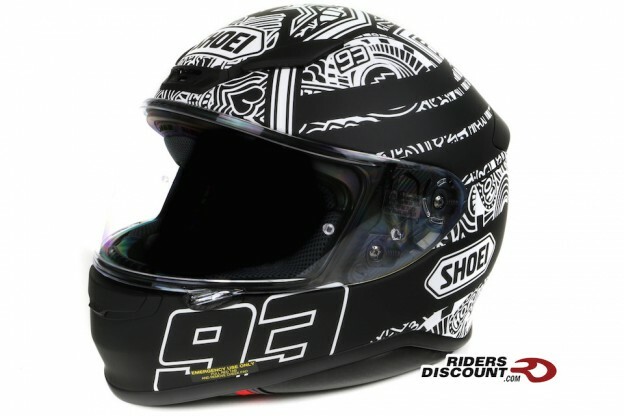 This entry was posted in Product Reviews and tagged motorcycle gear, Riders Discount, Shoei, Shoei Helmets, Shoei RF-1200 Marquez, Shoei RF-1200 Marquez Digi Ant, Shoei RF-1200 Marquez Digi Ant Helmet, Shoei RF-1200 Marquez Digi Ant TC-5 Helmet, Shoei RF-1200 Marquez Helmet on May 20, 2016 by Riders Discount. 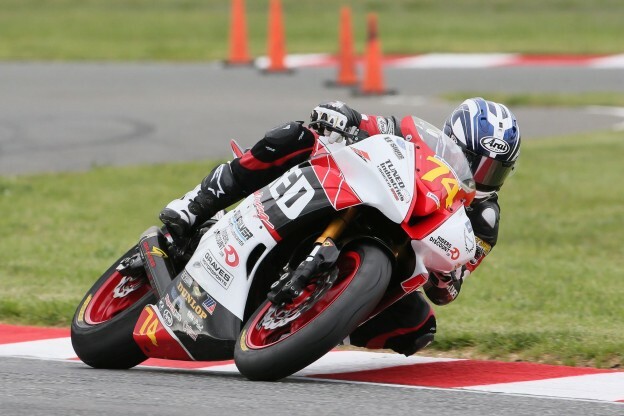 This entry was posted in Athletes, News, Race Team and tagged Bryce Prince, Jason Aguilar, MotoAmerica, Motorcycle Racing, Quicksilver, Riders Discount, Riders Discount/Tuned Racing, Speed and Strength, Superstock 600, Virginia International Raceway on May 17, 2016 by Riders Discount. 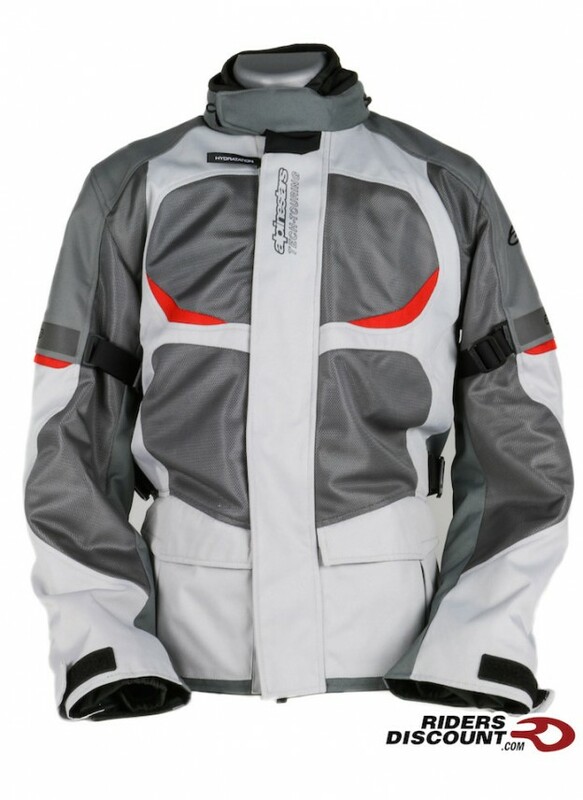 This entry was posted in Product Reviews and tagged Kriega, Kriega 3 Liter Hydrapak, Kriega Backpacks, Kriega Drypacks, Kriega R20, Kriega R25, Kriega R30, motorcycle bags, motorcycle luggage, Motorcycles, QUADLOC, Riders Discount on May 16, 2016 by Riders Discount. 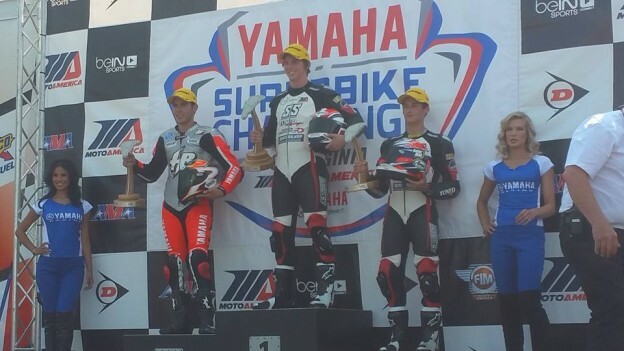 This entry was posted in Athletes, News, Race Team and tagged Bryce Prince, Jason Aguilar, MotoAmerica, Motorcycle Racing, Quicksilver, Riders Discount, Riders Discount/Tuned Racing, Speed and Strength, Superstock 600, Virginia International Raceway on May 12, 2016 by Riders Discount. 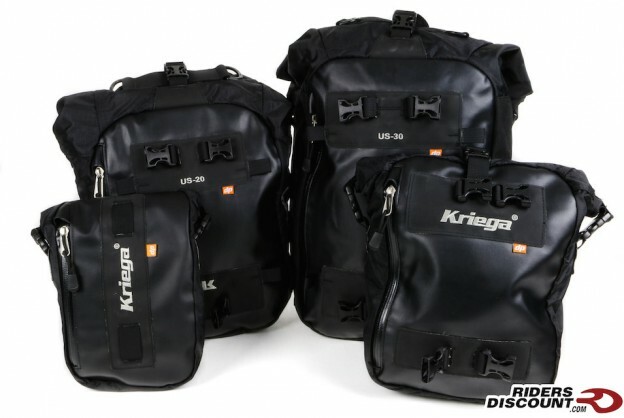 This entry was posted in Product Reviews and tagged Kriega, Kriega Drypack System, Kriega Drypacks, Kriega US Drypack System, motorcycle bags, motorcycle luggage, Motorcycles, Riders Discount on May 9, 2016 by Riders Discount. 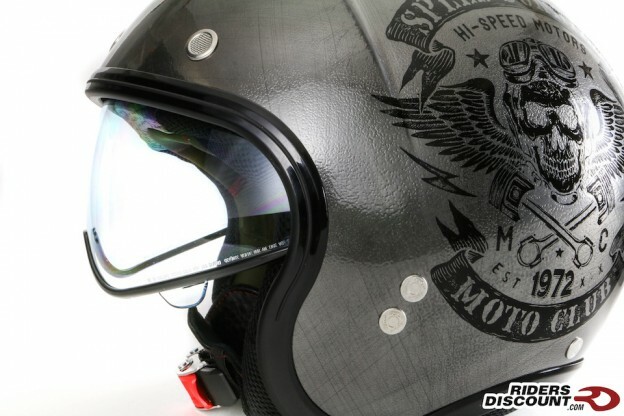 This entry was posted in Product Reviews and tagged Motorcycle Helmets, Motorcycles, Nolan, Nolan Helmets, Nolan N20, Nolan N21, Nolan N21 Vintage Speed Junkie "Scratched" Chrome Helmet, Nolan N21 Vintage Speed Junkie Helmet, Riders Discount on May 6, 2016 by Riders Discount.